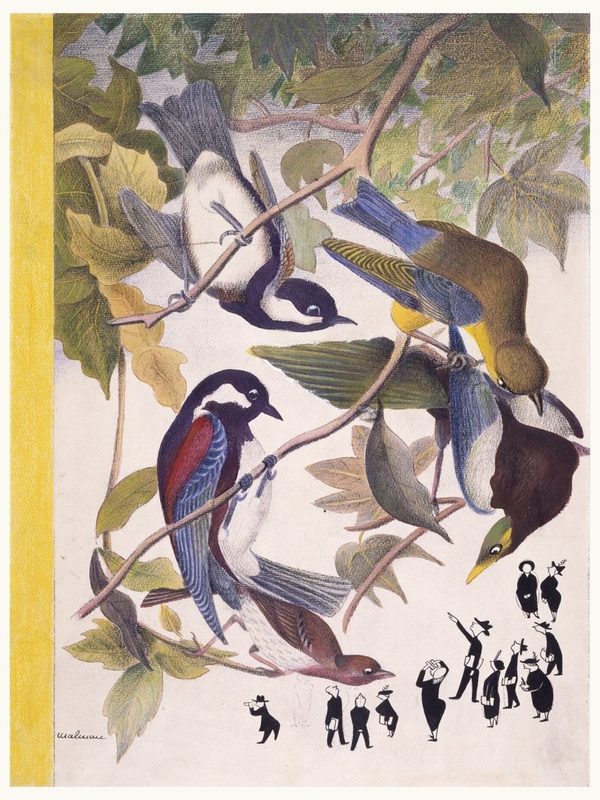 See more objects with the tag figures, branches, birds, publication, presentation, editor. This is a Drawing. It was designed by Christina Malman. It is dated ca. 1939 and we acquired it in 1948. Its medium is graphite, pen and ink, brush and watercolor, crayon on off-white laid paper. It is a part of the Drawings, Prints, and Graphic Design department. 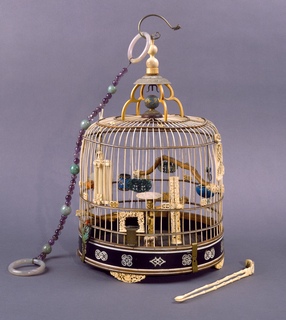 This object was featured in our Object of the Day series in a post titled Nothing's Flocking. This object was donated by Christina Malman. It is credited Gift of Christina Malman. Signed in black ink, lower left corner: Malman.